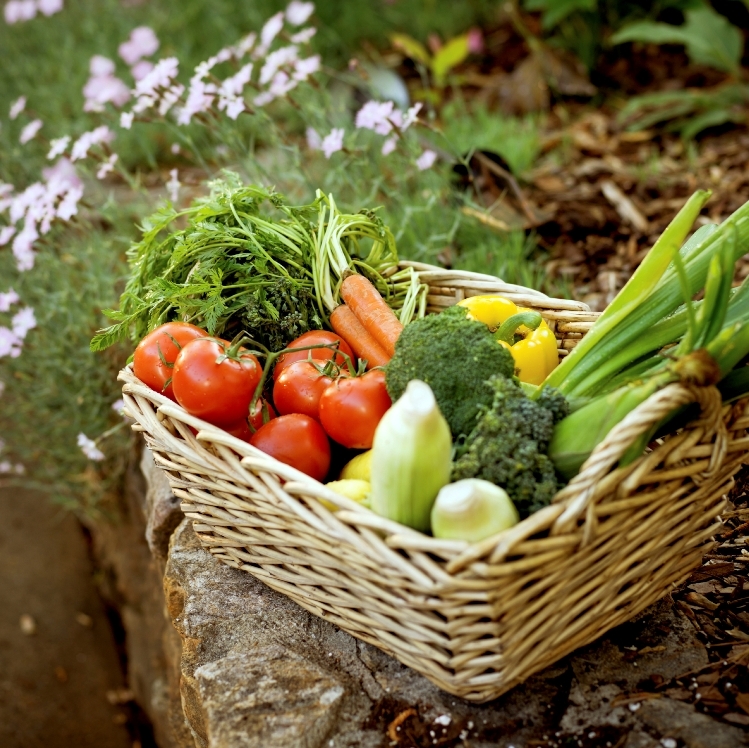 With cost savings on everyone’s mind these days, there is never a better time to start a vegetable garden. Whether you have an expansive backyard ready to be transformed into a fertile field of edible delights, or just a few containers on your patio, you can grow fresh veggies and herbs in almost any sunny spot. The first step is making sure you have the right amount of light. Sunlight is the most important thing to think about. The next thing to consider is the type of soil you’re working with. Having organic matter, like compost, in the soil is crucial. It is easer to get good soil if you’re starting with a clean slate. That’s what makes raised beds work good. By assembling wood frames and adding good dirt, you’re apt to see a better outcome than you would with problem soil. Using containers is another option that saves time and space. We don’t have as much time to garden and this is where containers come in. 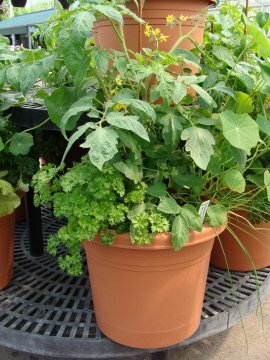 Popular for herbs, containers can also support a host of vegetables. Among the most popular vegetables to grow are tomatoes. This is a great way to involve children in gardening. Don’t hesitate to contact us with any questions you may have to get your “Healthy Lifestyle” started!